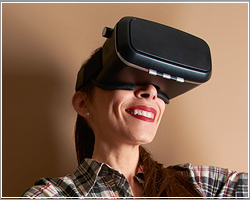 There has been a buzz about virtual reality for the past few years. But right now is probably the best time to be interested in VR. Why? Because we are at the cusp of new form of technology that will shape the future like nothing has before. Not just through entertainment such as gaming and movies but by its potential as a learning and experiences tool. The idea of virtual reality is not new. It's been circulating in science fiction for a long time. Recently however, the concept has broken through some of the long-standing barriers constrained largely by the technology to host and develop content. 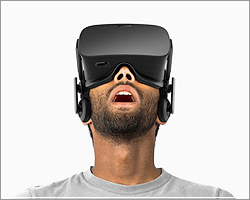 The age of virtual reality is upon us with a mass of vr headsets and content being launched, and much more to come. Are you ready to jump into the world of vr? 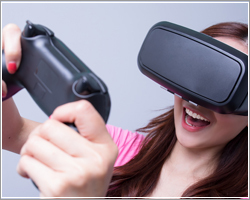 VR Gaming - Take your gaming experience to the next level. Experience being in a three-dimensional environment and interact with that world. 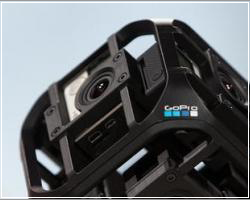 VR Cameras - The hardware behind virtual reality and 360-degree content is evolving with new, beautifully designed cameras. 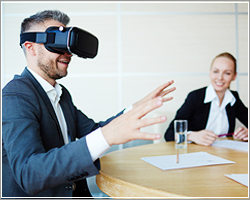 Telepresence - The use of virtual reality technology, especially for remote control of machinery or for apparent participation in distant events. 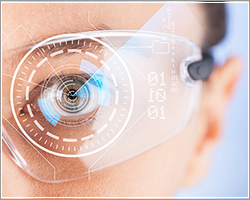 Best Selling VR Headsets Compared - View the features of the top vr headsets including field of view, tracking, resolution, and more.